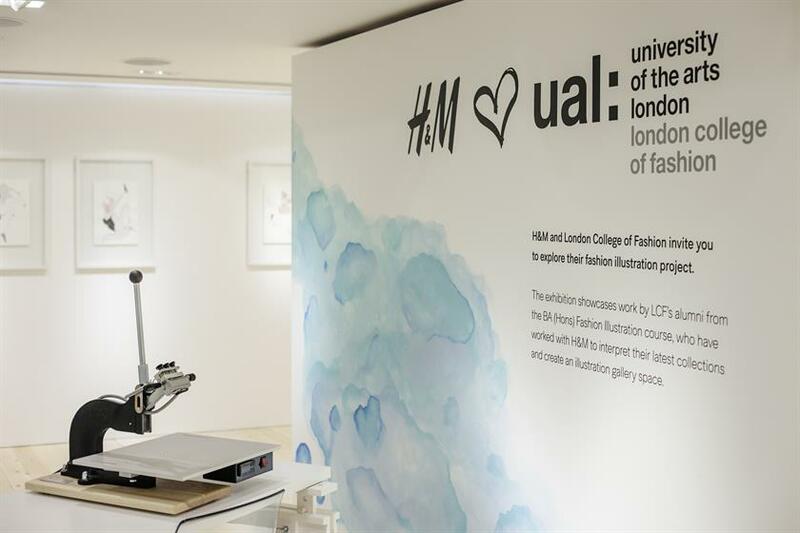 H&M has partnered with the London College of Fashion (LCF) to launch an illustration gallery on the fourth floor lounge of the retailer's Oxford Circus store. H&M tasked five alumni and course leader Sue Dray to illustrate key looks from five of their latest collections. 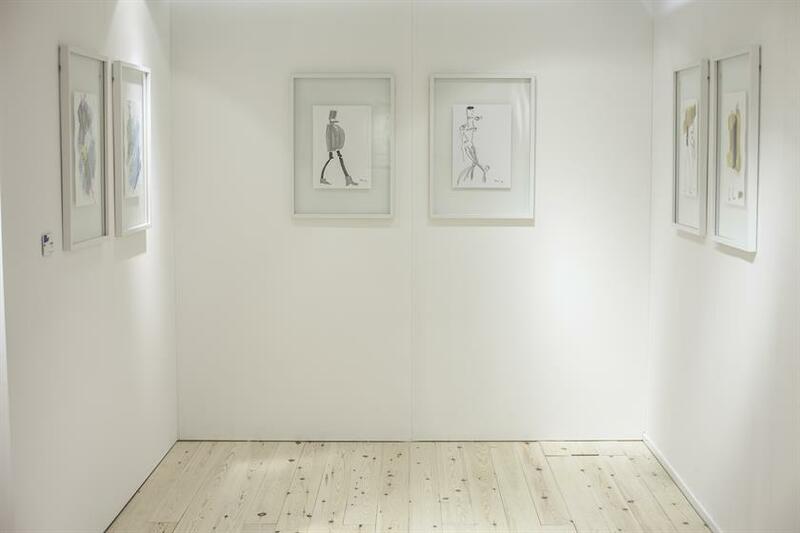 Upright, life-size versions of the illustrations have also been positioned alongside mannequin displays throughout the flagship store in the Regent Street store window. Fiona Gourlay, Joseph Larkwsky, Isabella Cotier, Maisie Noble and Adriana Deco worked with various tools to create the artworks. 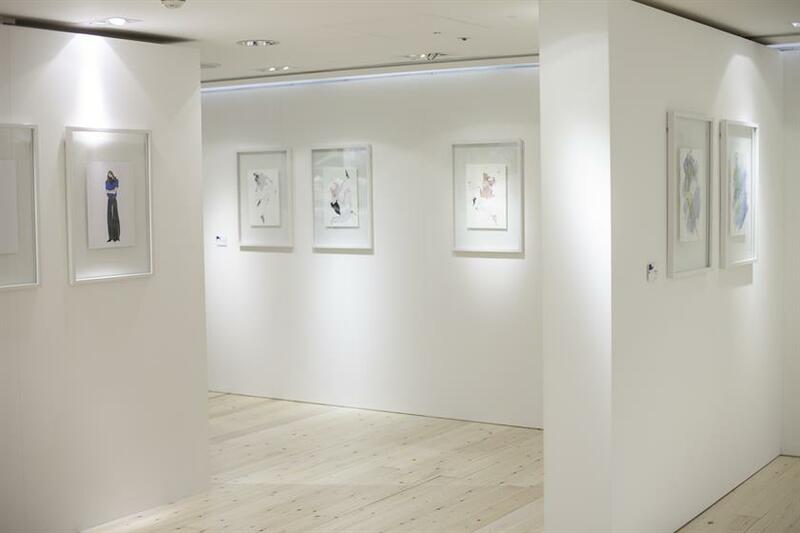 The exhibition was launched at a party in the lounge space on Tuesday (17 March), where the illustrators were joined by press, friends and the H&M and LCF teams to celebrate the exhibition, enjoy music from an in-store harpist and pose for personalised illustrations. The LCF x H&M event will run until Sunday 29 March, and expects 15,000 visitors a day to catch a glimpse of the artwork. The project was executed by the LCF and H&M’s in-house marketing and communications team.